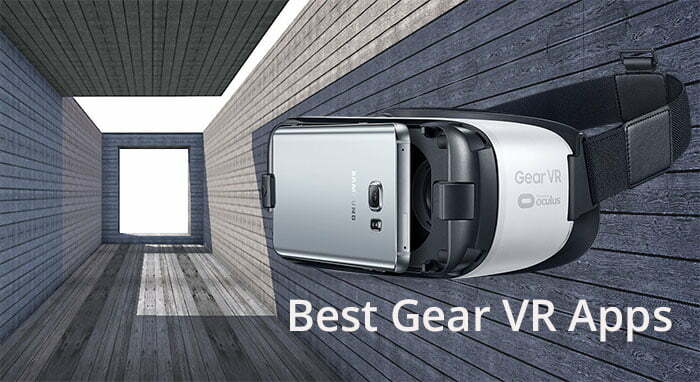 If you’ve got your hands on a Samsung Gear VR and want to know about the best apps and games available, read on! The first consumer model of the Samsung Gear VR released in 2015 and later-generation models have followed since. The device has achieved growing popularity, some of which is due to it offering a more affordable type of VR experience. The mobile virtual reality headset offers immersive gaming and this is the prime use for many owners of the device, but it’s worth remembering that it can also be used for other experiences such as travel, movies, sports and more. What are the best Gear VR Apps & Games? The Gear VR works with many of the company’s more recent high-end Samsung Galaxy smartphones, and there are an increasing amount of apps and games available for it from the Oculus Store. So, if you have your hands on a Gear VR and are unsure which games and apps to try first, we’ve narrowed them down to some of the best Gear VR apps and games currently available. Bear in mind that the number is continually growing, so it’s worth browsing the selection at the Oculus Store from time to time. This selection covers a wide variety of must-have Gear VR apps and offers something for all tastes. We consider that these all show off the capabilities of the Gear VR, and these apps can be downloaded whether your smartphone is inserted in the headset or not. Our picks include a combination of free and paid apps, so let’s begin! 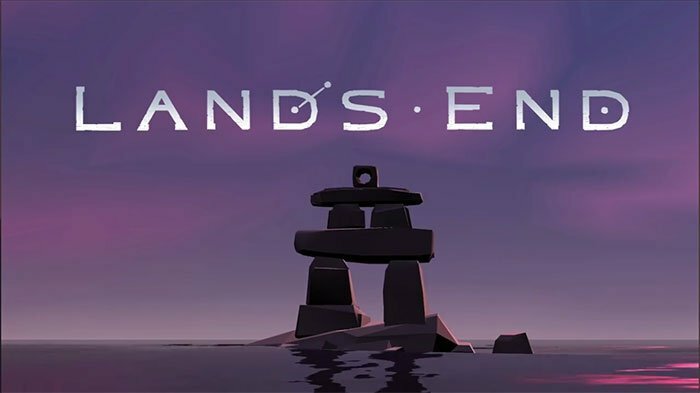 This is an excellent atmospheric experience that will keep you truly immersed as you use your mind in a bid to resolve puzzles with dots to unlock a lost civilization. The game was created especially for the Gear VR, and it supports both Touchpad and Gamepad. There are stunning landscapes to become absorbed in, and it’s a strangely chilled and slow experience exploring this game, with beautiful sunsets, hills, deserts, and mountains. It comes from the developers who made Monument Valley, ustwo games, and although it’s not very long it’s certainly worth checking out. Not everyone is a fan of games that scare you silly, but a considerable amount of us are! Face Your Fears from Turtle Rock Studios will have you covered if you’re looking for a real thriller, and it supports a Touchpad controller. 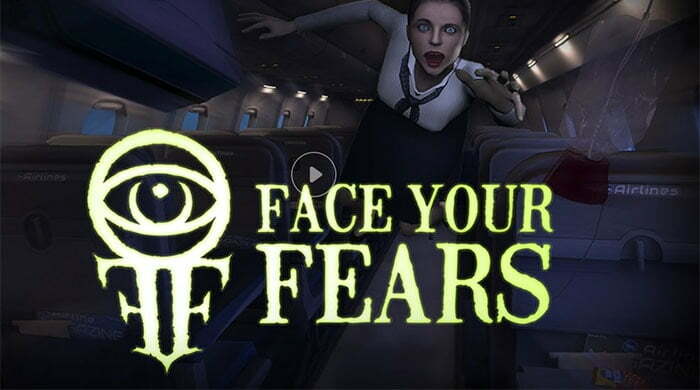 The story revolves around an old prop plane that gets into trouble on Flight 101, but we won’t give too much away as we want you to be as terrified as we were. You’ll run the gamut of emotions, sheer fright, amazement, awe, and being completely creeped out as the story twists and turns, and you’ll need to be aware of everything happening around you from ghosts to robots. 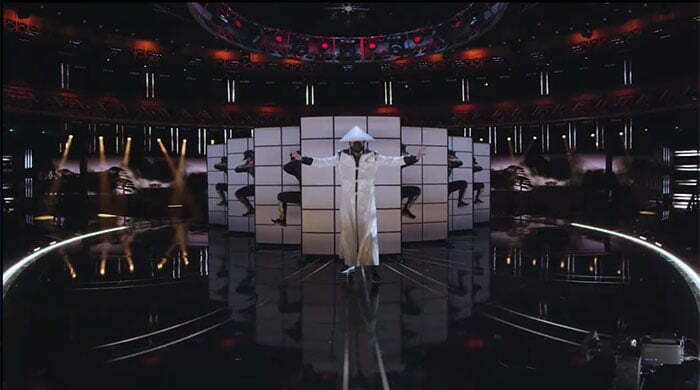 Yes, the famous film and TV app can now be enjoyed on the Gear VR! Of course, you’ll need to be a Netflix subscriber (available through a digital purchase), but you’ll get a free month to try it out, and then you can watch a whole array of movies, TV shows, and Netflix original content wherever you are. Be aware though, that using Netflix with the Gear VR won’t suddenly made all of the content a 360-degree experience, although that is something that Netflix is slowly making its way into. However, it’s pretty cool that with Netflix VR you’ll find yourself in a virtual luxury viewing room that’s pretty cool and has a giant TV. 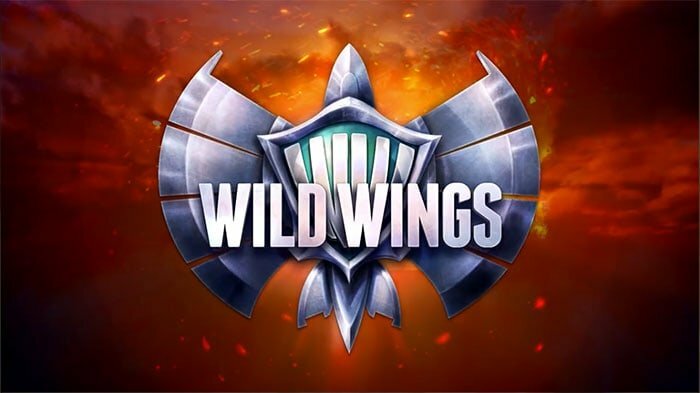 This new action game is a winner, especially if you like aerial combat games. There are 3 trial courses and 13 unique planes to take control of, all with various skills and weapons, and as you get to grips in a bid to become a flying ace, you can unlock teams, paint jobs, decals and more. It’s realistic enough to make you almost feel the G’s, and you can enjoy the game either hands-free or with a Gamepad. If you’ve always thought of yourself as a traveler but never quite had the resources, this travel app really makes the most of the VR experience. It supports Touchpad and 3DOF Controller, and you can opt from 10 glorious locations across the world. You can almost feel what it’s like to be there thanks to 360-degree video footage and the sounds of the ocean, wind, streams, waves and more. Just a few of the stunning locations that you can relish are a tropical beach in the Philippines, Fantail Falls in New Zealand, Glenn Canyon in the USA, and Wineglass Bay in Australia (some locations are only available with in-app purchases). If you want to chill out, even more, there are also guided mediations of between 5 and 20 minutes. The blocky world of Minecraft will be a familiar game for most readers, and now you can enjoy it on the Gear VR. 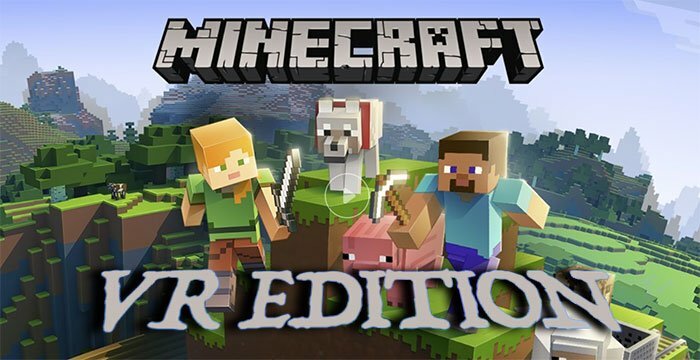 The action game can be played in single user, co-op, or multiplayer modes, and even if you’ve built, explored, and battled with Minecraft before, and the VR experience offers a whole new perspective. It’s a game that will engage and captivate you and features include Realms, marketplace, game loop, add-ons and more. Digital purchases are necessary for some features. Sports lovers everywhere can rejoice with the NextVR app. It will really help you to feel as though you’re actually there watching all the big events, with live streaming and dedicated commentators. 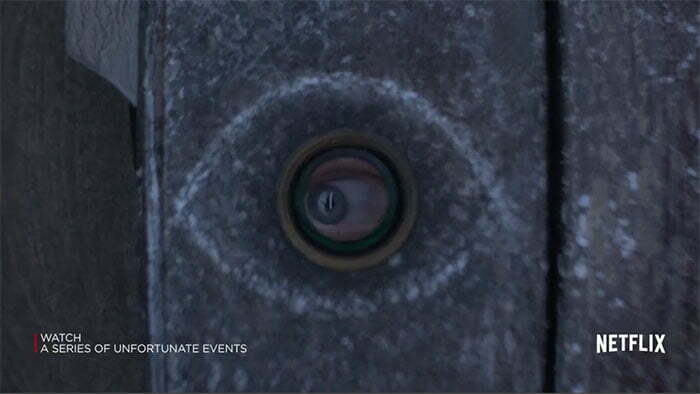 You can choose different view perspectives that suit you, and replays and close-ups are shown on a pop-up screen. Be courtside for NBA matchups, or enjoy NFL games, WWE, boxing, Live Nation concerts, Paranormal Evidence investigations and more, and benefit from extras such as the halftime show or behind-the-scenes. This is one of the newest Gear VR games, and it supports the 3DOF controller. You’ll want to make sure you have plenty of room around you as you hone your skills as a young ninja. 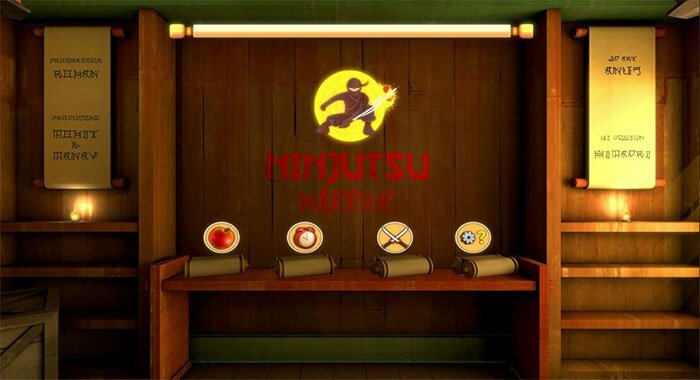 Osamu will try to teach you sword skills, and as your fresh fruit slicing progresses and you complete objectives you could reach the dizzying heights of Ninjutsu warrior. There are 90 levels in the game, and Classic and Trial modes, and though the game is free to download there are in-app purchases available. The game also offers an opportunity to earn coins so you can purchase more weapons, and those coins can be synced for in-app purchased across all products by Mashmo Games. Lovers of theme parks and thrill rides will get a ton of pleasure from Coaster Combat. The nature of this Force Field game really makes the most of the Gear VR, as you’ll feel like you’re riding the twists and turns, ups and downs. If you’re concerned that the ride might get boring after a while, the sheer number of different track combinations ensures you won’t experience the same ride twice, and there are also different backdrops. There’s more to it than that though, as this is also an action game where you’ll need to use weapons to hit the targets. Coaster Combat supports Touchpad and the 3DOF controller, and it’s a whole lot of fun. 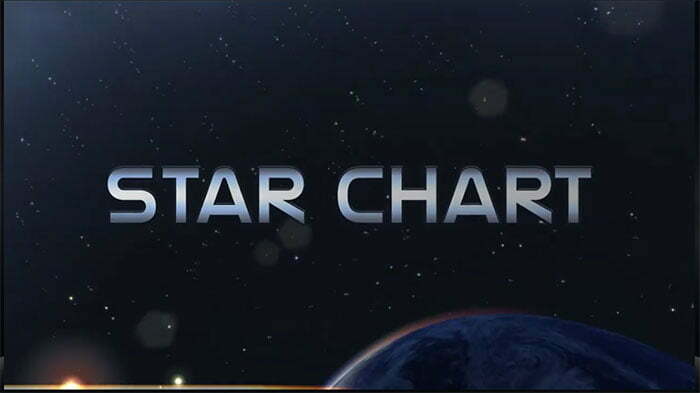 The night sky is absolutely fascinating, and whether you’re an expert or it’s merely something you want to learn more about, Star Chart is highly recommended. The app will give you some idea of the massive scale of our universe and features a 3D solar system, all of the constellations, and a real-time night sky simulation. Moments in Time experiences give an idea of what it’s like to stand on the surface of the Moon like Neil Armstrong or explore Mars using the Curiosity Rover, or you can feel what it’s like to float in space. Alternatively, you can look down upon the solar system and much more. It’s a fantastic app that is sure to increase your interest in astronomy so be sure to check it out. It’s no wonder that the Samsung Gear VR has become such a popular item considering its capabilities. The best Gear VR apps and games in our selection are a great starting place if you’re a beginner to the device. Alternatively, if you’re a seasoned Gear VR user, we may have revealed some titles you weren’t aware of. Either way, we feel this is a good cross-reference of the sort of entertainment you can get out of the device and urge you to try some out. At the Oculus Store links above you’ll be able to download each of the titles as well as find out full details about supported controllers, whether an Internet connection is required or not, unsupported devices and more. Are you a Gear VR novice or maybe you’ve been using one since the first model arrived? Let us know by sending us a comment, or tell us about other Gear VR apps and games that you think are worth a mention.